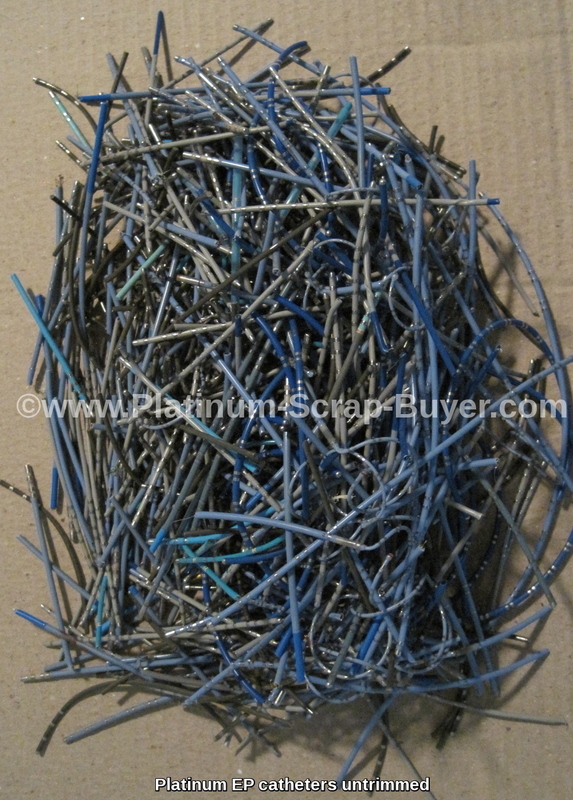 We buy all Platinum catheter scrap, EP catheters, and any other Platinum bearing medical scrap. We are one of the largest and most experienced Platinum catheter buyers. 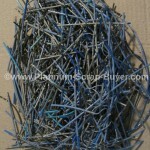 We have handled hundreds of types of Platinum catheter scrap. Call Us Today so we can help you with your Platinum catheter recycling. Platinum catheter scrap is difficult to refine due to the different types of plastics, insulators, and other base metals that are contained. 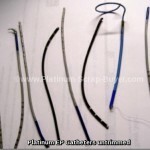 We have extensive experience with all types of Platinum catheter scrap and the various refining methods involved. 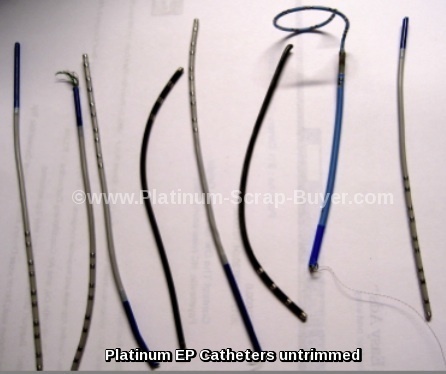 If you don’t see the type of platinum catheter scrap that you have on this list please feel free to contact us and we will be glad to help you. We buy used sterilized Platinum catheter medical scrap. We also buy manufacturers Platinum catheters reject or seconds as well as old Platinum catheter unused stock. Platinum Catheters are mostly used in angioplasty procedures. The rings and tips of the catheters contain Platinum. The Platinum Catheters contain wires to conduct electricity to the Platinum rings and tips in order to clear the heart passages or arteries. We use the latest in refining methods and equipment to efficiently refine your Platinum catheter scrap. Let us help you with your Platinum catheter recycling. Contact us to get the most money for Platinum scrap today!